The new ergonomic Main Lever compatible with all the iwata custom micron versions. 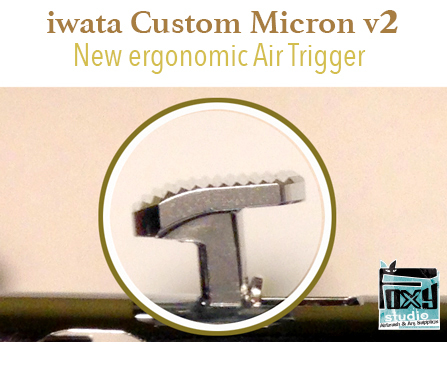 The new version of the Iwata Custom Micron air trigger. Re-designed : Taller than the previous version, improved ergonomy.